Just like many of you, we couldn’t wait to do a Reebok Nano 5.0 review and try them on ourselves. They definitely did not disappoint as a crossfit shoe. 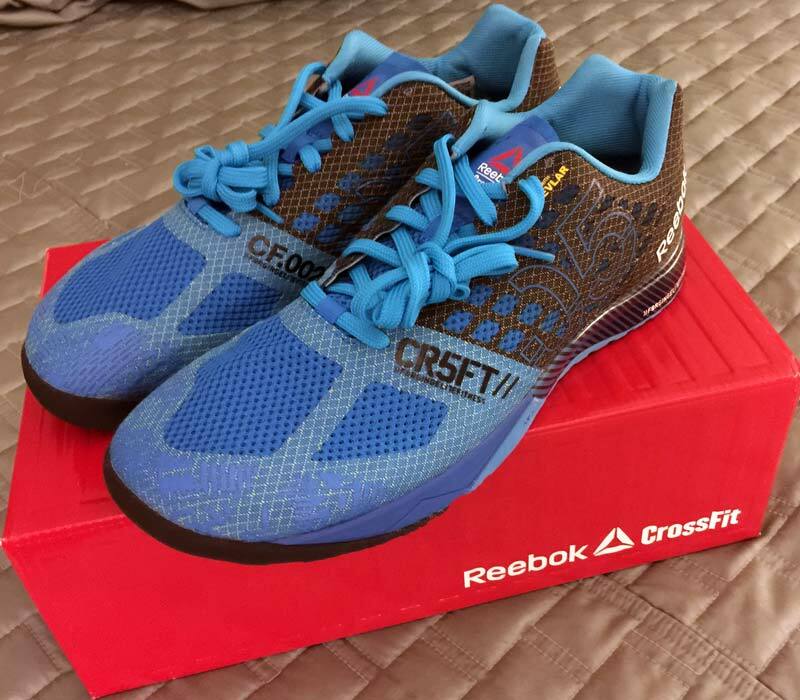 The first thing we noticed when unboxing them was that in our opinion they looked better than the Reebok Nano 4.0’s. After picking them up they immediately felt lighter. Comparing to Reebok’s last version, these are actually a little lighter at 9.7 ounces. Next, we noticed they said the word Kevlar on them, referring to the high quality military-grade lightweight material used for armor among other things. 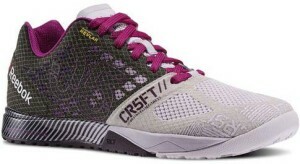 In reviewing, we felt the outside visual look was very similar to the Crossfit Nanos of last year. The comfort and feel was next up for review. As soon as we started to slip them on we noticed the new tongue, and we loved it. The last version has a very thick tongue and the Reebok Nano 5.0 has a lightweight thinner tongue. We also noticed the top of the shoe was softer. Reebok replaced the heavy thick material that was on the top of the Nano 4’s with a light material that is reinforced with the Kevlar mentioned earlier. The reason they designed the shoe this way is so that you don’t rip up your shoes during rope climbs. It is really nice to see innovation here, because we were not fans of the thick upper before. In our opinion these changes are where the shoe really shines. Lastly, we had to get some good crossfit workouts in for a proper review. 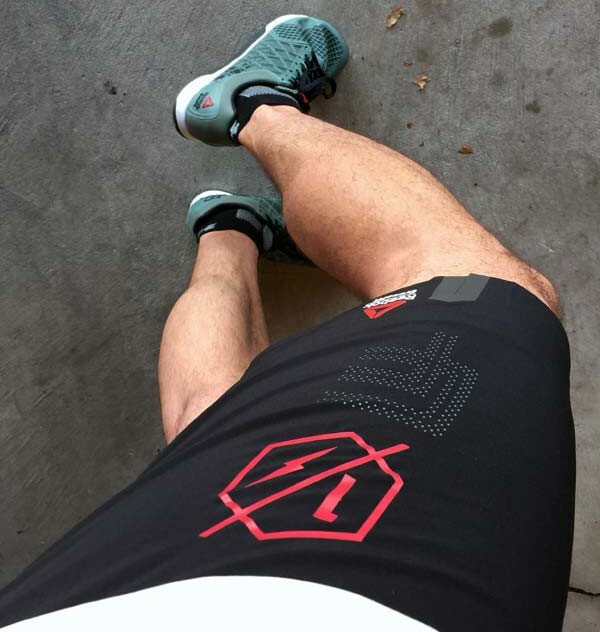 On the warmup jog we came to the conclusion that the Nano 5.0’s are more comfortable for running than the 4.0’s. 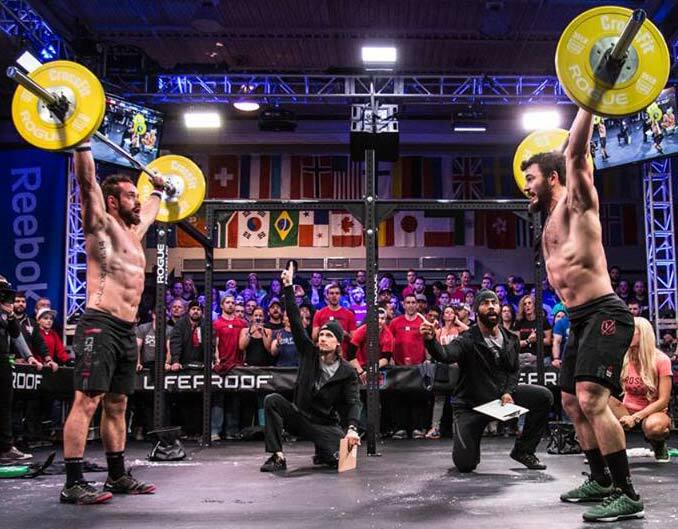 Where they really shine over the 4’s is in crossfit wods that include exercises where you flex your foot, such as pushups, burpees, and lunges, for example. That’s because of the new material they used on the top of the shoe. The thick rope climb protection didn’t flex and dug into your foot. That problem is completely gone. 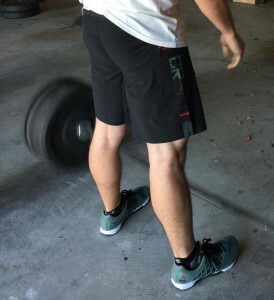 The bottom of the Nano 5.0’s seems flatter than the 4.0’s as well, which should payoff in your Olympic lifts. Overall, many improvements were made in these shoes. As our Reebok Nano 5.0 review implies, and as can be attested by many top athletes in the sport, Reebok continues to stay on top of the game. 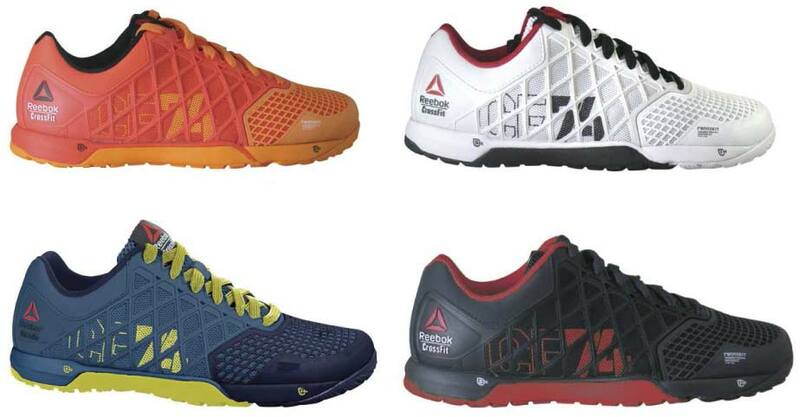 UPDATED 6/24/14: The new Reebok Crossfit Nano 4 shoe officially has a release date, and it is coming up very quickly. Three mens color options (outlined below) and four womens color options will be in the initial release. If none of those strike your fancy you can order a customized pair right now! It’s quite fun to play around with the color customizer and see what you like the best. It is expected that these shoes will be very popular and therefore sell out quickly, meaning you likely won’t be able to get a pair until late July unless you order as soon as they become available online. There is only a limited quantity of Nano 4.0 shoes being released on June 3rd (with a delivery date of July 5th), so make sure to buy them right then if you want them and don’t want to wait. You will be able to create and order your individualized/customized Nano 4.0’s before the rest of the world! If you want to hear from us as soon as pre-orders go live, subscribe to our email list, like us on Facebook, or follow us on Twitter. UPDATE 6/3/14: Quantities are limited, and the pre-order will only be available for 24 hrs! Come back to see our review of the nano 4.0 soon!